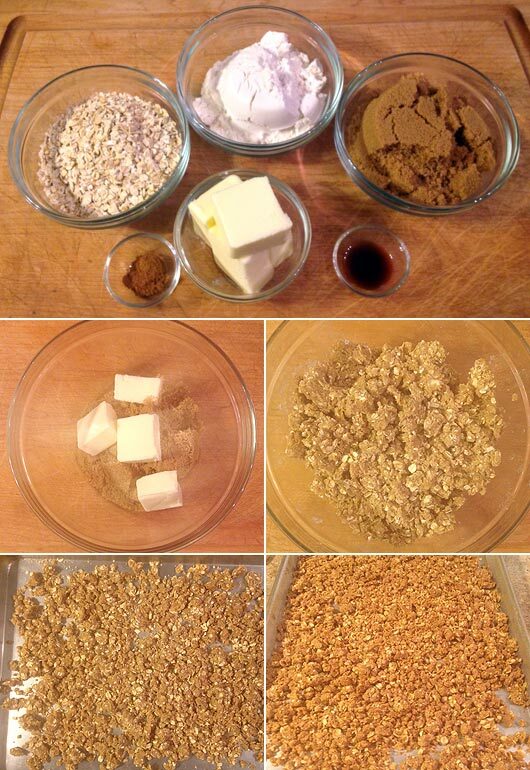 In a medium bowl, mix together the brown sugar and softened butter. 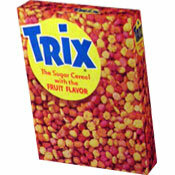 Add all other ingredients and mix with clean hands until well combined and clumpy. 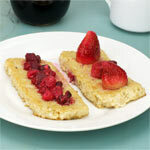 Spread mixture onto a baking sheet and bake at 325 for 30 minutes, stirring once mid-way through cooking. Break apart any clusters that are too large. Mixture will become crisp after it's cooled for several minutes. * If using unsalted butter, add 1/4 teaspoon of salt to the dry ingredients. 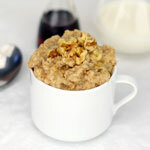 A great way to add pizzazz to a bowl of oatmeal. 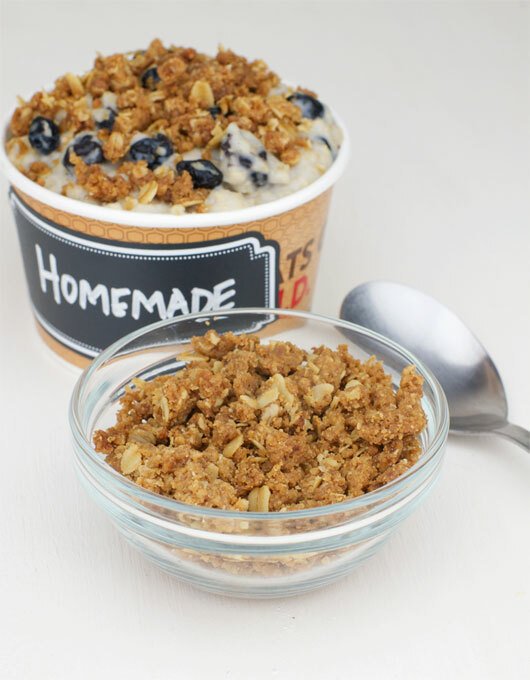 Just a little adds a nice crunch and an oatmeal cookie-like flavor. 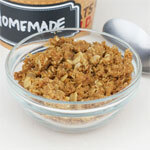 What do you think of Crumble Topping (For Oatmeal)?